If your bathroom is small or cluttered, there’s plenty you can do. 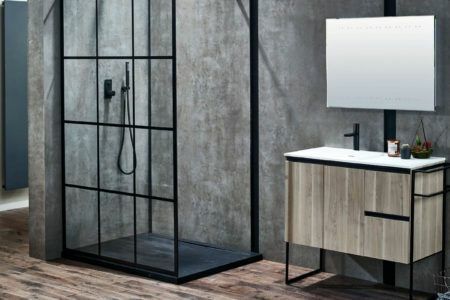 Take a look at the creative bathroom storage ideas in this BASI guide to help you get the most from your space. 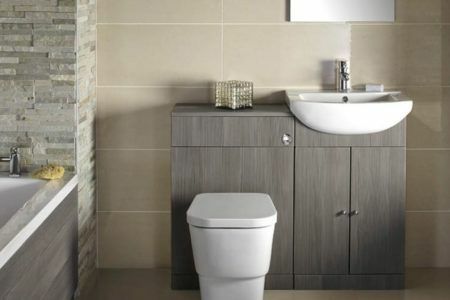 Planning a small bathroom requires some careful thought to get the most from your space. Discover the key considerations in this handy checklist and find out what you need to know to get started with your renovation. 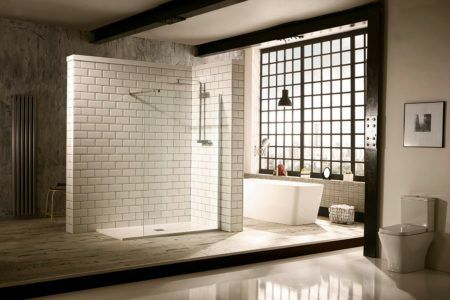 There are numerous benefits to installing a wet room. 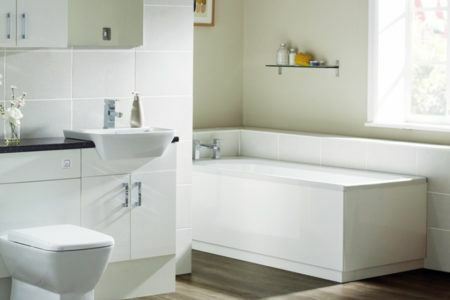 Find out what they are, as well as what you need to install a wet room in your own home. 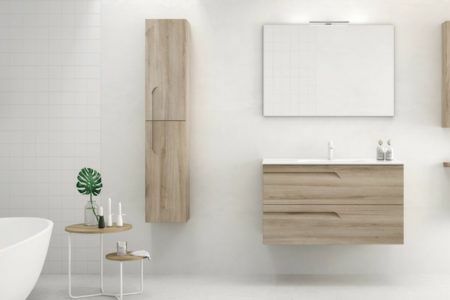 Bathroom heating can make all the difference when it comes to enjoying your morning routine. Discover the options in this free cheat sheet. 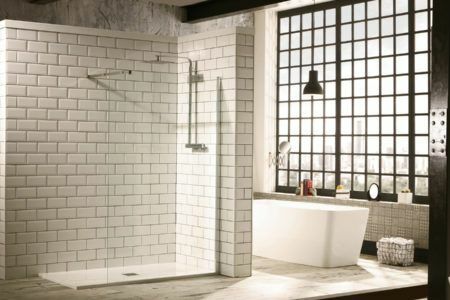 Choosing a shower doesn’t have to be complicated, not when you know all of the key factors to watch out for. We've listed the main considerations in this free cheat sheet. 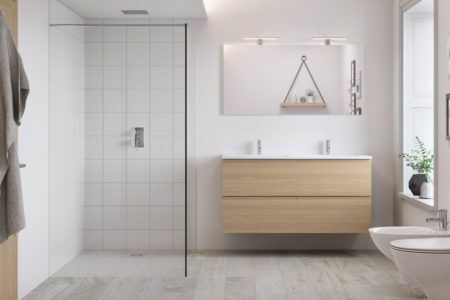 Your bathroom layout is the foundation of your whole design. This free guide contains some important considerations to help you create the perfect layout. 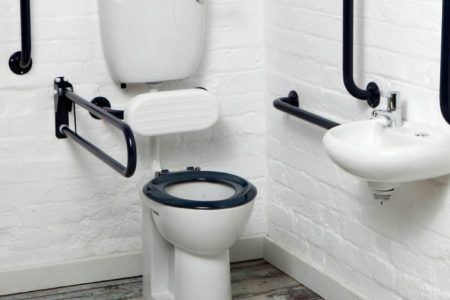 Adapting your bathroom for accessibility helps get the most from your home for years to come. Take a look at this free guide to discover the main considerations and get started with your planning. 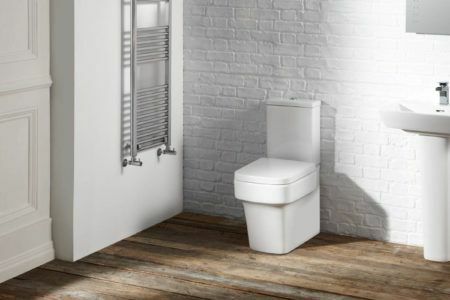 Planning a bathroom can feel overwhelming. Download this handy checklist for a guide on getting started with your planning. It’ll also help you organise your thoughts and ideas too. There’s a lot to consider when planning a bathroom. We’ve summarised the questions we’re commonly asked by customers into this handy guide that’s FREE to download.